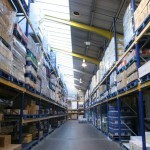 Stamina handling is the sister company of Secondhandracking.com we offer a full project design service and can offer new and used equipment. 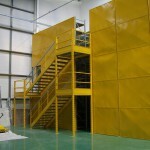 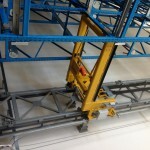 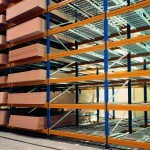 Pallet Racking is a system of beams and uprights used to support pallets in a warehouse. 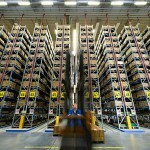 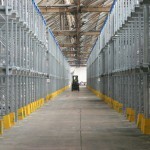 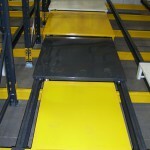 There are numerous version of pallet racking. 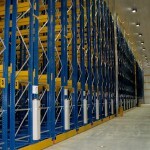 The most common is adjustable racking (APR), others include drive-in racking, push back racking, pallet mobile racking, pallet live storage racking and narrow aisle racking.